Archaeological discoveries from an ancient village on Marawah Island located in Abu Dhabi’s Al Dhafra region reveal the presence of a sophisticated and skilled population that traded and thrived during the Neolithic period. 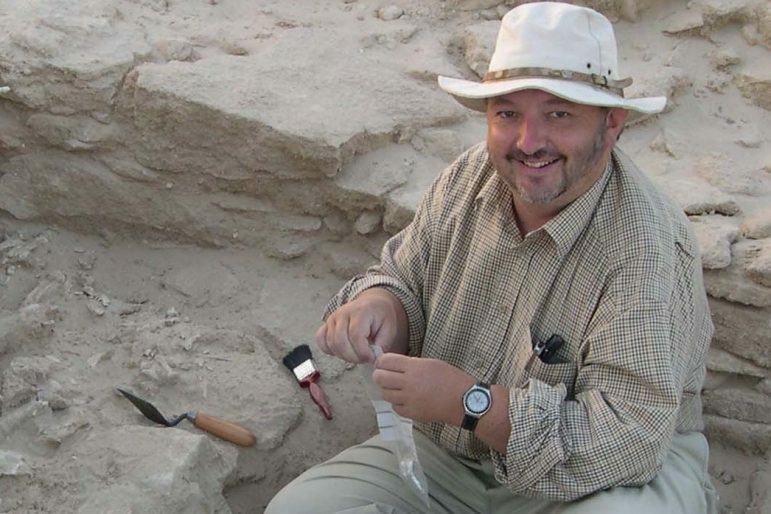 Artefacts excavated provide a comprehensive picture of life in the UAE around 8,000 years ago. The people living there constructed stone-built houses, the earliest examples of such architecture discovered in the Arabian Gulf. These people herded sheep and goats, and used stone tools to hunt animals like gazelles. The presence of fish, dugong, turtle and dolphin bones suggest that seafood was an important part of their diet. This talk delves into the above topics and examines their historical scope in greater detail.